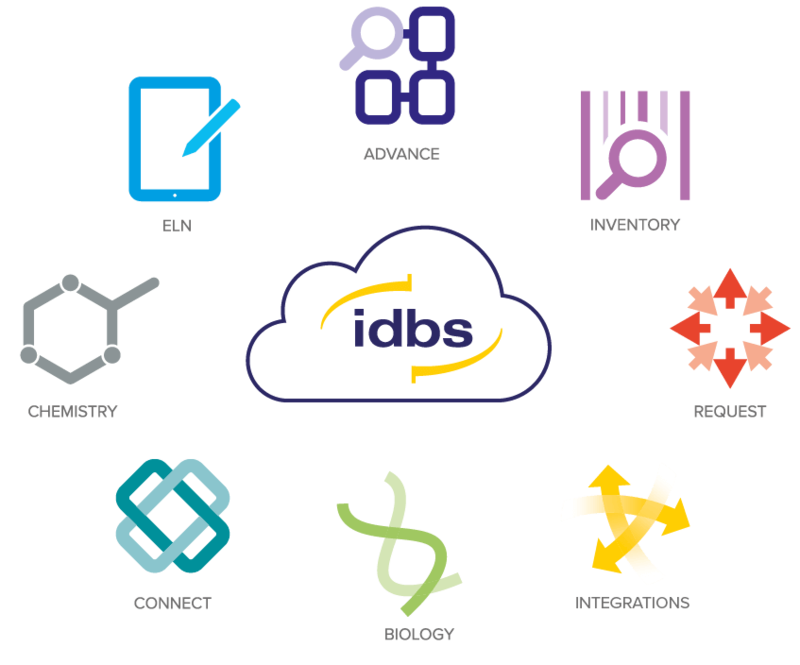 The IDBS E-WorkBook Cloud is provided as Software as a Service (SaaS) and is hosted using a market-leading public cloud provider. The product is installed and managed by IDBS’ Site Reliability Engineering (SRE) team and can be used in GLP or GMP environments. This whitepaper describes how IDBS approaches these deployments and the controls that are in place to ensure that the environment meets your needs. The IDBS E-WorkBook Cloud brings all the value of E-WorkBook to our customers, whilst removing the need to build, monitor and upgrade the product. This enterprise-level platform is available simply via a URL and username/password. On top of this accessible deployment approach, IDBS provides managed services to carry out the day-to-day support for end users using the system. Software running on a system that is designed for high availability and resilience. Will scale with your business (for example, as your organization grows or demand changes). Automated disaster recovery and backups. Simple provisioning of test/sandbox environments. 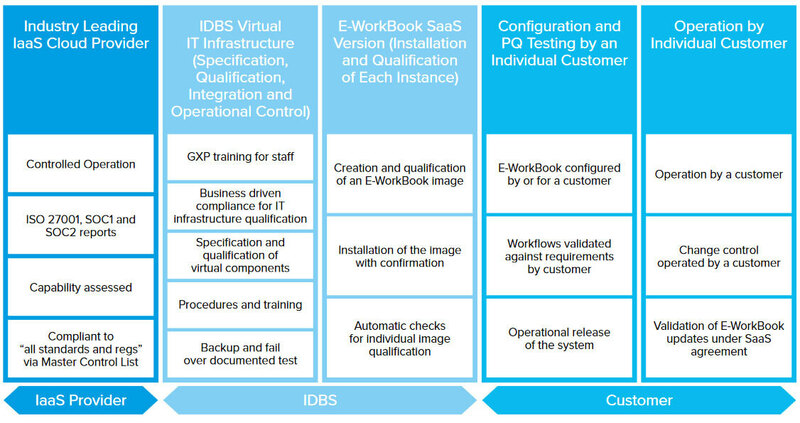 The E-WorkBook GxP Cloud is managed by IDBS experts who have detailed knowledge and training on how to manage a validated system, including infrastructure configuration, installation, upgrade and resource management so that maximum performance and availability is achieved. There is also a clear division of responsibilities between the people who are maintaining the system infrastructure and the system users. The aim of all of this is to have a secure and robust system, that has high availability, for reduced cost, whilst still meeting the demands of the business (for further information about The IDBS E-WorkBook Cloud see the published eBook). IDBS partners with a market-leading public cloud provider to supply its IaaS. 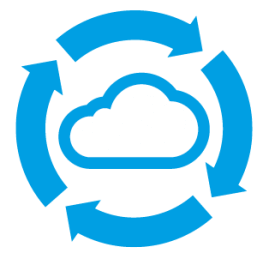 Our public cloud provider has a master control set, which maps to regulations and standards including ISO 9001 and ISO 27001. The provider is independently audited to SOC 1 and SOC 2 type 2. The same rigorous controls, including strict segregation of duties and access controls, apply to all applications and customers serviced by our cloud provider. All use is through the same service provision: no infrastructure is assembled or customized to meet individual requirements of either IDBS or IDBS’ customers. The supplier provides commercial off-the-shelf IaaS. In this way, the cloud provider does not control the topology of the virtual environment and its responsibilities lie in providing a high-availability and secure generic virtual infrastructure. IDBS builds the same virtual private cloud infrastructure for each customer using our provider’s services. This provides isolation and security of each customer’s regulated environment. IDBS has determined, through risk-based assessment, that the provider of the public cloud infrastructure is a satisfactory provider of virtualized environments for IDBS’ SaaS products. Customers can be provided with further details of this assessment, under NDA. Customers that want access to the supplier’s SOC reports must enter into a specific NDA with the cloud supplier. IDBS’ SRE team is responsible for the configuration of the cloud-based infrastructure and the installation of E-WorkBook. The procedures that are used are underpinned by systems and operation certified to ISO 9001 and ISO 27001. In addition, all IDBS SRE staff are given GxP awareness training so that they are knowledgeable in the best practices for the provision of infrastructure and the installation of E-WorkBook. All installations of The IDBS E-WorkBook Cloud, carried out by the SRE team, are performed in the same way using the same highly automated procedures and scripts. Industry best practice around data integrity and security are also followed. Further details around how IDBS uses the public cloud infrastructure, for example the use of deployment scripts to perform network topology setup and validation of The E-WorkBook Cloud installation, are only available under audit at the IDBS head office (and for “eyes only”). Once the installation is complete, a lightweight testing procedure is followed to confirm that the The E-WorkBook GxP Cloud is operating as expected and in a state that access to the application can be handed over to the customer so that they can configure the application to meet their needs (see next section for further details). The reason for this lightweight testing procedure is that the E-WorkBook SDLC, which is described in IDBS’ Quality Management System and conforms to ISO 9001 and ISO 27001, means that extensive testing, including GxP relevant functionality, is performed and documented as part of each release. In addition, for each version of The E-WorkBook GxP Cloud environment a representative installation is created, by IDBS’ SRE team, and an automated operational qualification (OQ), focused on relevant GxP functionality, is performed. 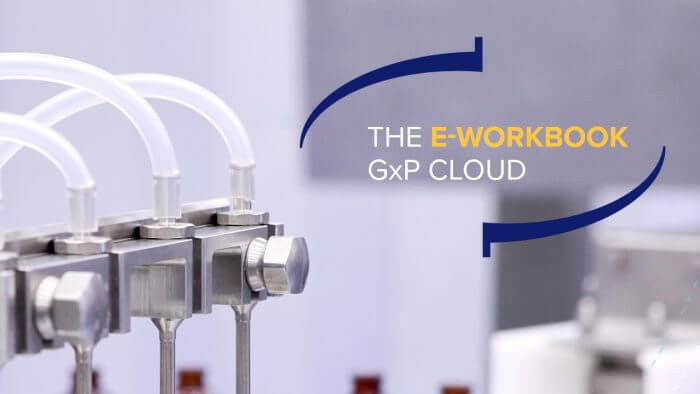 A summary of the OQ is made available to customers using The E-WorkBook GxP Cloud. 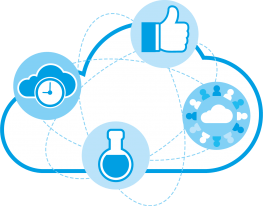 Therefore, reducing the need to repeat the same testing on each environment for The E-WorkBook Cloud. Further information about IDBS’ product testing can be seen under audit at an IDBS office. In principal, the configuration and use of E-WorkBook rests with the customer. The reason for this is that E-WorkBook provides an environment that can be configured by the customer to meet their specific business needs. Therefore, it is anticipated that customers will have documented requirements which are used to drive the configuration of the application as well as creating UATs/performance qualification (PQ) scripts. It is expected that, following the configuration of E-WorkBook, the UATs/PQ script will be executed and the outcome documented as evidence that the system is performing as required by the customer. IDBS services can help with the configuration as well as the creation and execution of UATs/PQ, as required. The E-WorkBook Cloud environment, for example IP connection details, number of users connecting to the system and modules that will be used. 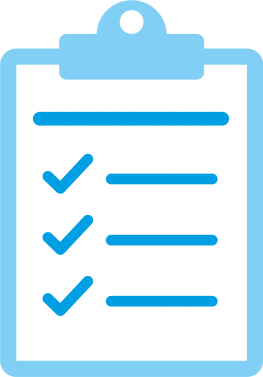 The details in the on-boarding questionnaire are then used to parameterize the environment creation scripts which create The E-WorkBook GxP Cloud environment. The creation scripts are versioned, allowing a repeatable process to be followed. Finally, the created environment undergoes testing, including an instance installation qualification (IQ) and a simplified OQ, to confirm that the base system is operational and in a state that can be handed over to the customer. The final step is for the customer to configure E-WorkBook via the client application, based on specific business needs, and perform UATs/PQ. IDBS Professional Services can help with this last step, as required. Classically, on-premise validated software solutions have been upgraded every 3-5 years using the “big bang” approach where the whole system is changed and undergoes a full UAT/PQ. The main reason for this approach is that these changes involve many teams, from database administrators to end users, all requiring their work to be aligned. The E-WorkBook GxP Cloud allows the traditional on-premise approach to be modified so that organizations can quickly get benefit and value from new versions on an annual basis. The main reason for this is that IDBS manages and aligns the work required to perform all updates and upgrades to the system. The upgrade process is performed and documented in a similar way to the initial installation, in that scripts under version control are used. In addition, the product changes, which are included in the update/upgrade, and their impact are documented which allows customers to efficiently focus their upgrade UATs/PQ on the areas with the highest impact. As for the installation, IDBS Professional Services can help with the UAT/PQ as required. 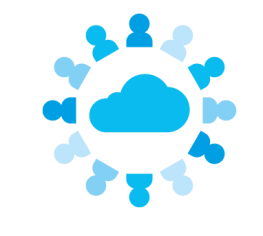 The E-WorkBook GxP Cloud provides customers with the ability to quickly have an environment which can be used in GxP regulated domains with all of the features that on-premise customers currently enjoy and benefit from. The E-WorkBook Cloud has the benefits that are provided by running the software as SaaS such as high availability and the flexibility to adapt, within the boundaries of appropriate change control, as the business needs change.